Heading home to Liverpool for Christmas, Molly Mackenzie isn't just looking forward to the mulled wine and mince pies - she's got high hopes for who she'll find under the mistletoe this year! Unable to forget the delicious near miss with her brother's best friend, Jake, last New Year's Eve, Molly's got a new resolution at the top of her list: seduce Jake and get this crazy chemistry out the way before it has serious repercussions on the rest of the Mackenzie family. Only Molly has underestimated the magic of the holiday season... The more stolen moments in the snow that she shares with Jake, the more determined she is to make it a whole lot more than just a kiss before midnight. 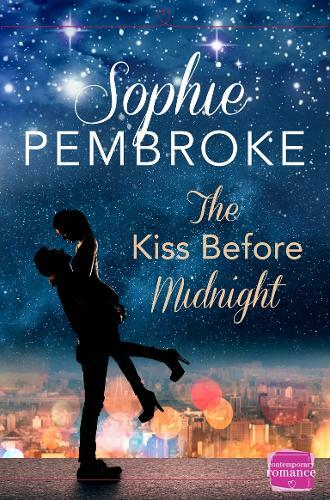 It wouldn't be Christmas without the festive warmth of a heart-meltingly romantic novella from Sophie Pembroke!